Josephine Sasse is a sophomore at Oakdale high school. 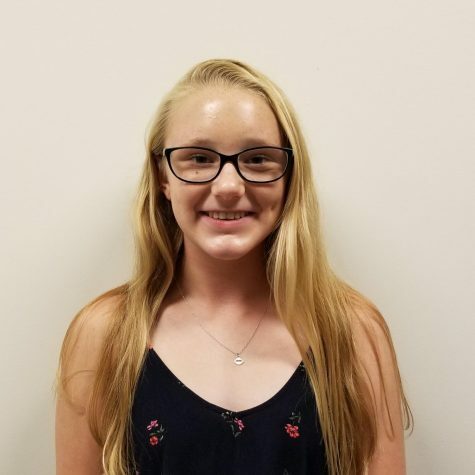 She participates in the Oakdale swimming and tennis teams, as well as outside sports. In the future she would love to go into a scientific field.